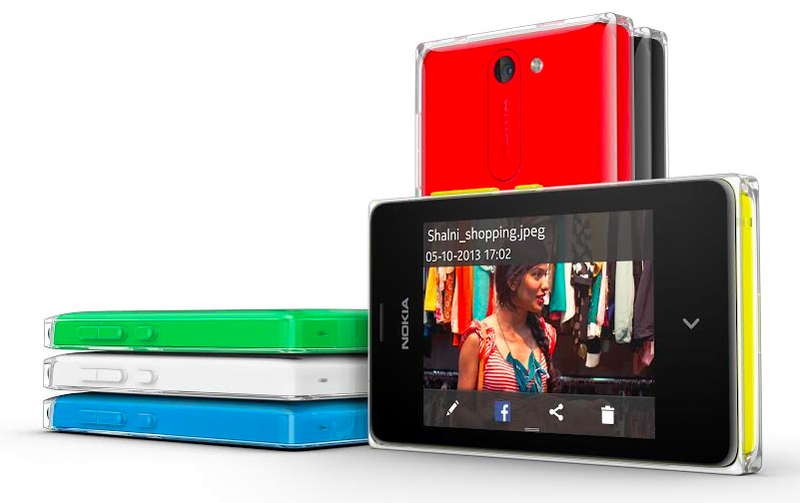 Nokia recently unveiled the next generation of Nokia Asha smartphones in India with the launch of the new Nokia Asha 502. The range will soon be extended with two new smartphones set to be launched over the next month – Asha 500 and Asha 503. The new Nokia Asha 502 comes with a five megapixel camera with LED flash, a pioneering accomplishment for a phone at its price range. The new Nokia Asha 500 was launched later in December and is the lowest priced affordable smartphone to offer WhatsApp. The Nokia Asha 503, launched in early January, is equipped with a 5MP camera with flash and and offers the first 3.5G HSPA on the new Asha software platform and is the first Asha device to feature a scratch-resistant, curved Gorilla Glass screen. Some one.please tell me how to set time according to 12 HRZ FORMAT Am or pm coz its nt working . . .
Smart phones? How come Asha phones are called Smart phones? Unless it has an OS which can be natively programmed (Java isn’t native), it’s not called a smartphone.